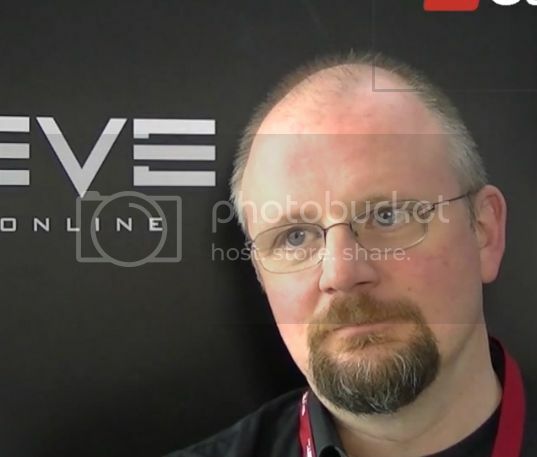 In a recent post by CCP Gargant, the EVE University Wiki, also known as the UNIWiki, was identified as a “Featured Fansite”, because of its value to both new and experienced players of EVE Online. 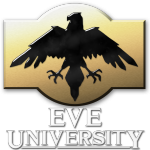 Nine years ago, at 14:33 EVE time on March the 15th, Morning Maniac founded EVE University. So much of the Uni’s early years have unfortunately been lost to history, but I do know that what now transcends any game structure, had begun as a replacement for the “Help” channel. 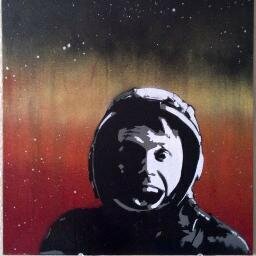 In June 2006, six and three-quarter years and 120 million SP ago, I started playing EVE again after bouncing off it way back in 2004. It didn’t take long for me to find E-UNI, which at the time was evacuating from the Geminate region (yes, we owned nullsec space one) with the collapse of the alliance The Big Blue. Back then, there were no drone regions, the Drake didn’t yet exist, and there were only two battleships for each race, and the equivalent of a PLEX would get you about 100 Million ISK. At the time, E-UNI was one of the larger corporations in EVE, with a few hundred active members, and was only supposed to be a temporary home for me. By the start of 2007, I had ended up as a director in E-UNI, handling diplomacy for the recently created “Ivy League” alliance (after creating its logo), and starting the alliance on the path to the large standings network we have today. As time went on, we went from Kassie Kelmar (bringer of cookies) to Dee Carson as Director of Operations under Morning Maniac, as MM slowly had less time to run things day to day. This was a time of great expansion for E-UNI, and as we added more and more active members, our services grew also, with more scheduled classes, more resources available to the members, and much more structure to everything. In mid 2008, we had been wardecced by The Privateer Alliance for many weeks, and neither side was much interested in fighting any more. I left the Uni for a few weeks, and returned with the original “DecShield” plan, which suddenly increased the cost to continue the war from 50 million to 1 billion ISK, breaking the stalemate and generating a forum thread which I still find amusing to this day. In late 2008, Dee retired as Director of Operations, and it wasn’t long before I had (rather foolishly) accepted the job, with Morning Maniac becoming less active. In mid 2009, work on the UniWiki began, and it was clear we had outgrown Korsiki, and we moved to Aldrat in July of that year. A few months later, Morning Maniac indicated he was planning to step down as CEO – he no longer had the time to dedicate to running E-UNI, and he named me as his successor, a role which I took up well over 3 years ago now. Last year, I ran for and was elected to CSM7. 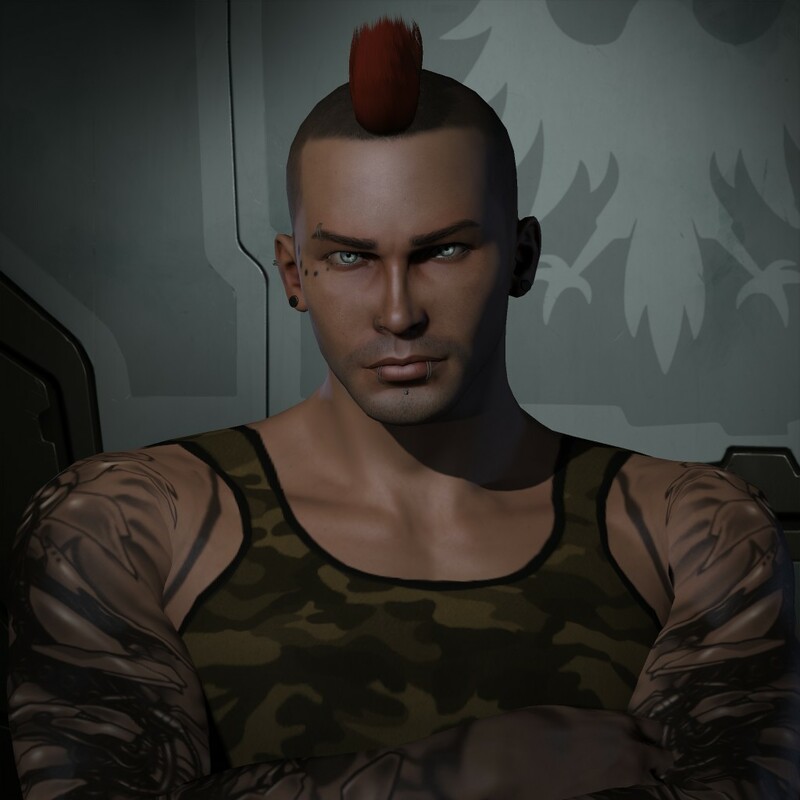 For those of you who don’t know, the CSM is would be best described as an unpaid player feedback group for CCP, and the amount of work involved in it all is considerable – despite what some may think, its not your own private FanFest twice a year. With the amount of CSM work growing through 2012, and me taking an (awesome) new job 4,500 miles away, I recreated an old role, and made Azmodeus Valar the Director of Operations to make sure everything that needed to happen continued. However, a few months back, I realised that I’m spending all my time with what are practically second (E-UNI) and third (CSM) jobs, and not having any time to enjoy EVE for what it is. Even my “sekrit PvP alt” has hardly undocked in that time. So, effective at the time this is posted, I have stepped down as CEO of EVE University, leaving it in the very capable hands of Azmodeus Valar, who I trust fully with both the corporation and community. Various in and out of game assets have already been transferred over the last few weeks, and the transition should be as smooth as to be unnoticeable. In the case of DUST University, Dennie Fleetfoot will be taking over as CEO there later today. He’s done an excellent job of running D-UNI during the DUST 514 beta, and I fully trust him to grow the corporation in the right direction, and take the relevant actions as needed. As for me, I’m still going to serve my term on the CSM, but as some of you know I won’t be running for CSM again this year (I’m not allowed to with the new rules, but vote Trebor in CSM8! ), and I’ll remain in the Uni for a while yet. Hell, I may even manage to undock, for once. And of course I’ll still be at FanFest in April, and I’ll likely be on a CSM panel of some kind. Longer term… I’m not sure, I’ll be keeping at least one of my EVE accounts active, and still be around on the E-UNI mumble, but will probably scale things down a little from the peak of the five accounts (so many alts! ), and after all, I do have a nice little property on Auraxis you’re all welcome to visit, and I’m also planning some level of presence in both Elite: Dangerous and Star Citizen once the time comes there. I’m quite sure a few parties will try and claim some kind of ‘victory’ over some aspect with me stepping down, but both I and the Uni will still be around when they quit, ready to ask “Can I have your stuff?”. EVE and the Uni have both been a big part of my life for almost 7 years now, and that’s not likely to change much after today. If anyone has any questions, feel free to ask them in the forum thread or comments below. EVE University [E-UNI], the premier training institution in EVE Online for over 8 years, with alumni in thousands of different corporations and alliances, today announced the creation of three new sister corporations: EVE Akademie for German speakers, EVE Institut for Russian speakers and, to assist the new Japanese EVE players, EVE Daigaku. These new corporations have been created to fill the gap in the marketplace for non-English-speaking training groups covering all aspects of EVE, and will leverage the existing structure, resources and training materials of EVE University. Each will have their own language specific communities, classes and events, but will combine forces for fleet operations as part of the Ivy League Navy.